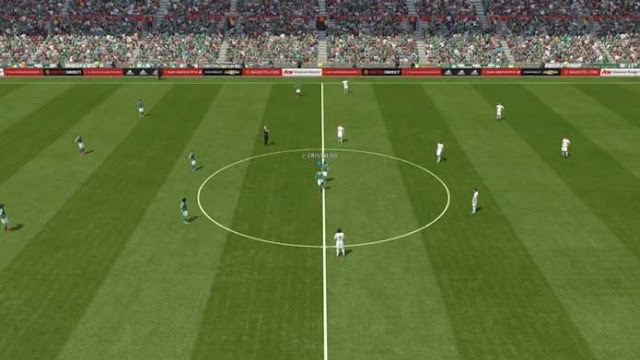 PES 16 and Fifa 16 were the two new versions of the popular soccer series displayed at E3 2015. Although the two present beautiful graphics, the EA game brings great feature: female selections. But the game of Konami left the athletes even more realistic. We were able to test the titles at the fair. In this comparison, now check out what each game has to offer. At this point, FIFA 16 wins with a little advantage, but very little. The players in PES 16 is still moving a little more "hard" way. Nevertheless, they were improved and no longer seem "robots" in the field. Already in FIFA 16 it was well improved. Players no longer "skate" on the lawn. In fact, they go well naturally in a well-paced speed. The two games are tied in this regard. 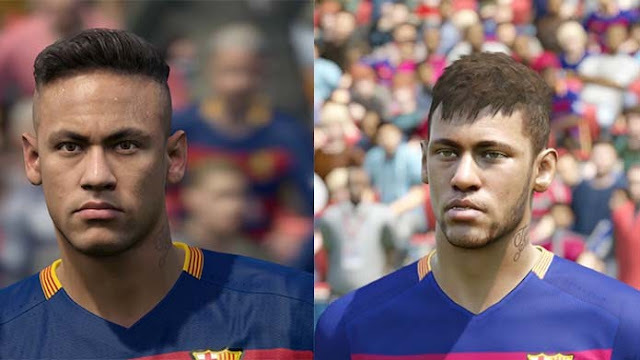 While FIFA 16 brings female teams, with well modeled hair and all the beautiful features, PES 16 has also improved the implementation of the Fox Engine. With this graphics engine, the stars of the title Konami look even more real. The result was satisfactory in both. In terms of news: Fifa wins handily. PES 16 celebrates 20 years of the series and, therefore, tries to bring new elements such as more elaborate and technical controls, as well as celebrations and neater dribbling. But only the inclusion of female teams in FIFA 16 makes it to be a unique and more varied football game. It was cool and we want more. In both games, the goalkeepers are well represented. At FIFA, we saw good saves during testing, especially in the game against the United States women's team, with the famous Hope Solo in goal. 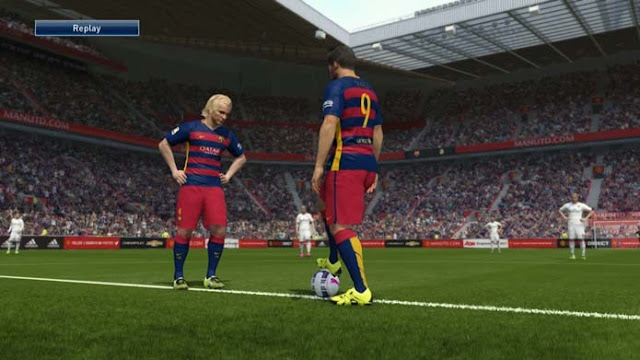 But the PES 16 promises to have redesigned the scratch goalkeepers. With this, they will have improved talent and implementation. This is at least the Konami promise. Other tie in this case. 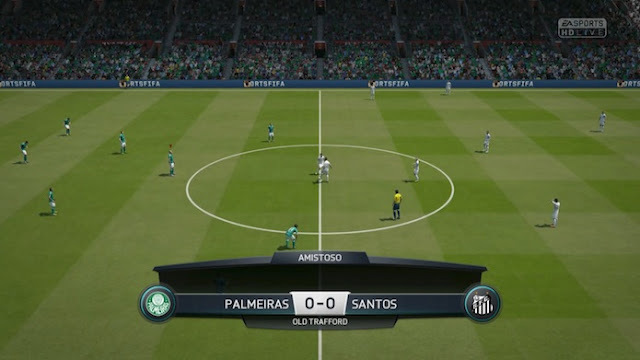 At the time of matter, or PES 16 and not 16 FIFA had confirmed the inclusion of Brazilian teams or our national championship. At E3 2015, did not disclose any related information. However, Konami promised to reveal news about it in August, during the Gamescom event in Germany. 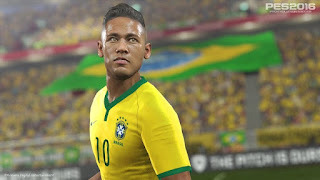 Already the side of EA, the Brazilian producer of FIFA, Gilliard Lopes commented on Twitter that the Brazilian teams still rely on negotiations. From what we saw during E3 2015 Fifa 16 and PES 16 should be great games for the fans. But FIFA 16 has earned our attention with innovations and quality. We hope to give a final opinion when the two games are released but until then, it is worth keeping an eye on two titles. Fifa 16 and PES 2016 arrived with new modes, different gameplay and many details, the two games are attractive to please the fans throughout the new season. Both titles received graphical improvements, which may further intensify doubt as to which of the two games to choose. 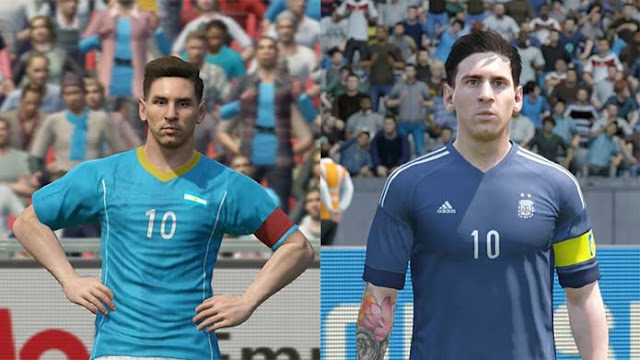 In the example above, you can see the Argentine playmaker Lionel Messi portrayed in the two games, PES 2016 (left) and FIFA 16 (right). In spite of quite detailed modeling in two versions, the highlight is the tattoo of Argentine, appearing in EA's game and left out of the simulator Konami. As it comes to Brazilian football, Konami seems to have more neat. 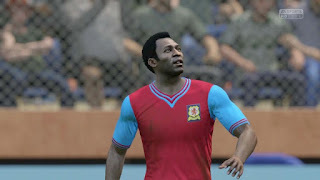 Several players from the local league appear realistic features in PES 2016, while FIFA 16 shows more simple look, which refers to generic players. The steering wheel Palmeiras Arouca is a good example. 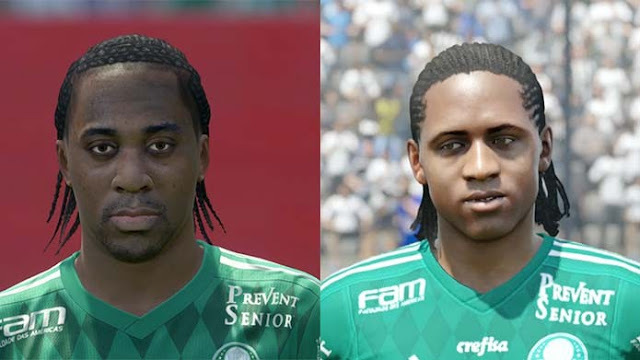 Unfortunately, there are all the big names in Brazilian football who received the same quirk in PES 2016. 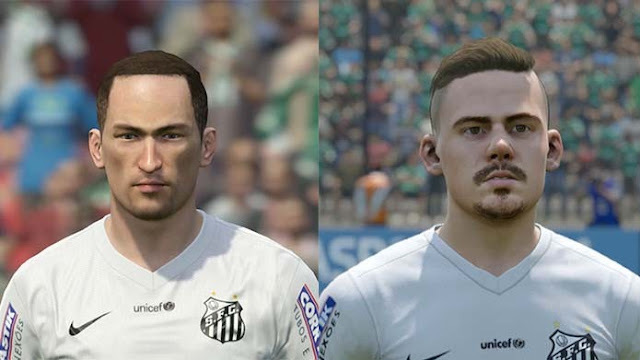 The highlight of Santos, Lucas Lima, arrived with very different appearance in the Konami game, but FIFA 16, in turn, represented the young half faithfully. The big stars are unanimous in the two games and draw attention by the level of detail. 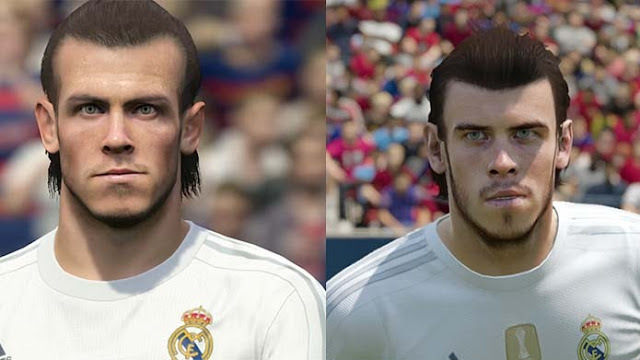 In the example below, Gareth Bale, Real Madrid, appears with the new hairstyle in two titles, let alone the face like the Welsh. The Brazilian Neymar Jr was also neat in two versions, with the right sprawled tuft and neck tattoo. Barcelona striker is the Konami game of the ambassador and appears stamped on the cover of all versions. 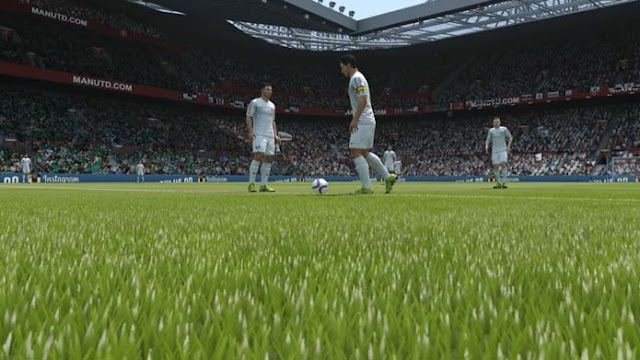 With the ball on the pitch, FIFA 16 and PES 2016 have different styles, but certainly deserve attention by the developments since the latest versions. Lawns have more vivid colors and detailed textures, creating a more compelling environment for matches. Even the twisted look more realistic. Also, the sound effects contribute to further enhance the experience. Uniforms and supporters also experienced good changes, not to mention the new player animations, softer and similar to reality. The stadiums are also beautiful, with rich details that distinguish easily the most famous arenas in the world.